4 different lenses included in the box set: 1.7X, 2.0X, 2.5X and 3.0X. 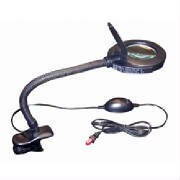 Do I need lighted embroidery magnifier? 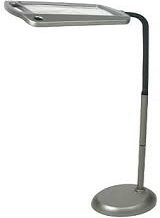 A embroidery magnifying glass with light, embroidery magnifying lamp or embroidery magnifying floor lamps will provide better visual acuity then a non lighted magnifier. What power embroidery magnifying glasses do I need? Select a embroidery magnifier or magnifying glass for embroidery magnifier with a power that will allow you to work at a comfortable work distance. The higher the power of the magnifier the smaller the field of view and shorter the focal length. 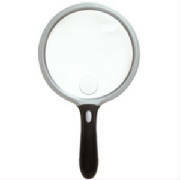 Shop our store for best embroidery magnifying glass vision aids. 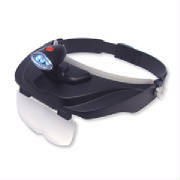 Eliminate eyestrain with our hands free embroidery magnifying glasses, lighted magnifying glass for embroidery, magnifying clip on glasses for embroidery, magnifying glass for embroidery, magnifying glasses for embroidery, embroidery magnifying lamp and hands free embroidery magnifier on stand vision aids. For best embroidery magnifiers results wear your glasses. 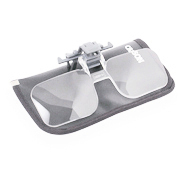 Clip on hands free magnifying glasses for embroidery. Hands free magnifying glasses For embroidery. 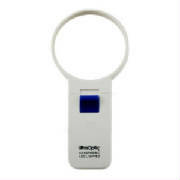 The Lite-Site hands free embroidery magnifying glass that is very light weight and comfortable to wear. Choice of three lens plates(1.75x, 2.25x, 2.75x). 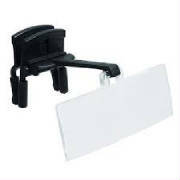 Light weight and easy to use the Lite-Site embroidery magnifier kit comes with three opthalmic quality hard coated lens plates(1.75X, 2.25X, 2.75X). LED lighted for brilliant light. Lighted embroidery magnifier for close up detailed work. 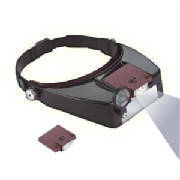 Headband Magnifying Glass For Embroidery With Light. 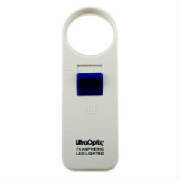 What type embroidery magnifier is best? Hand held embroidery magnifiers are best for short duration use and a embroidery magnifying lamp or hands free embroidery magnifier with stand are best for long duration use. Focal Range: The distance from the magnifying lens to the object being viewed.